Independently owned and operated, the Best Western Ocean Reef Suites offers OBX travelers a comfortable, enjoyable, and restful stay. Beautifully appointed rooms and countless amenities make the Best Western Ocean Reef Suites one of the Outer Banks most desired travel destinations. This all-suites hotel offers oceanfront rooms that rival many OBX vacation rentals while still offering the full service value of a hotel including daily housekeeping and a complimentary breakfast buffet. 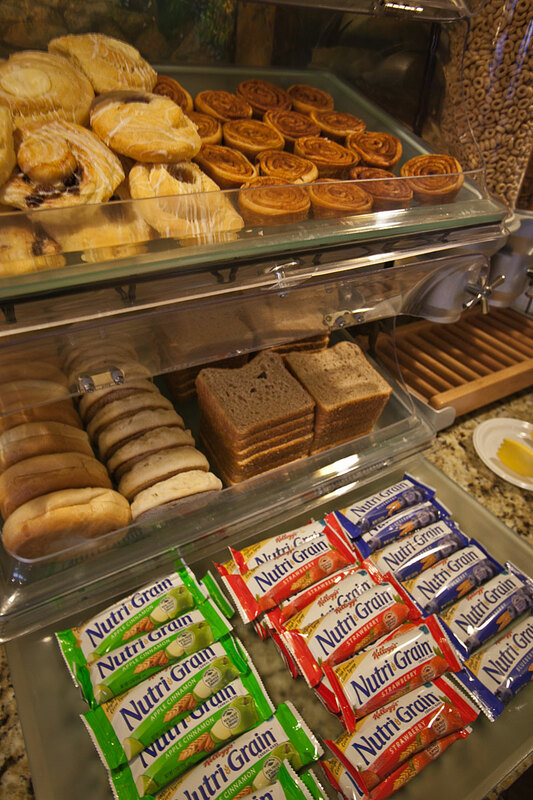 For those mornings when you don’t want to do it yourself, feel free to join us in the Monument Room for complimentary breakfast. Enjoy fresh hot waffles or just grab some coffee and danish, it is up to you. Even when the ocean is too cold to swim in, our seasonal outdoor pool is heated for your enjoyment. Also, after a long day of sightseeing and fun activities, feel free to relax in our hot tub and let the bubbles take you away. Pool and spa are open from 9AM-10PM. Pool towels are located in guest rooms. 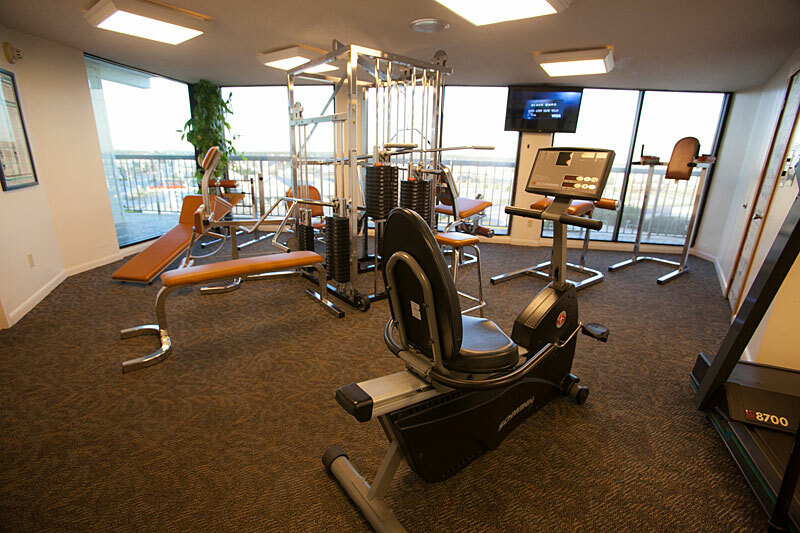 Boasting a view of the Wright Brothers Monument, the fitness center includes a large selection of exercise machines. Elliptical machine, stair-climber, treadmill and our dry heat sauna will keep you fit while traveling. 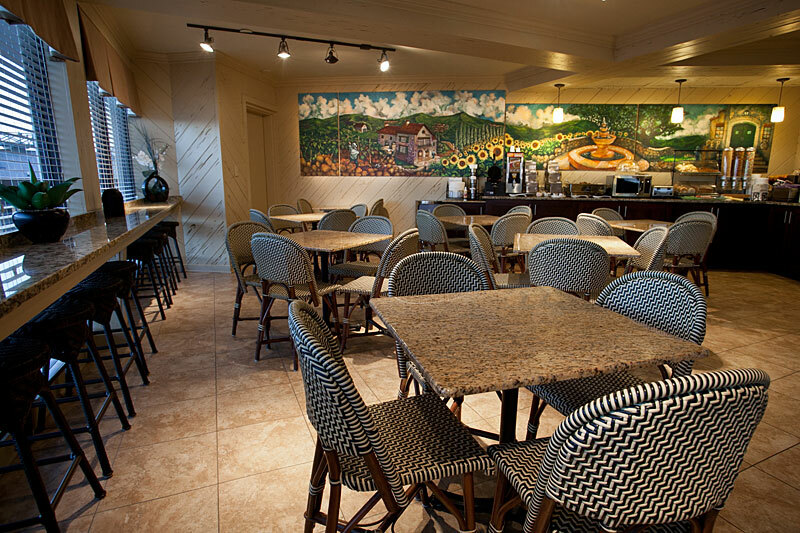 You’re able to stay in touch while visiting our hotel. If you don’t want to bring your own computer, we have one available for you to use in our lobby. Also, faxing and copies are available at our front desk. 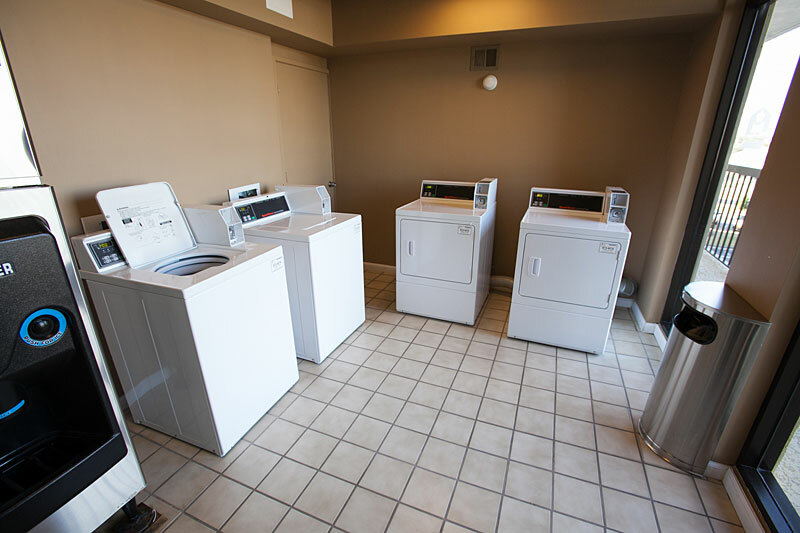 Guest laundry services are available at the hotel on the 3rd floor for a small fee. 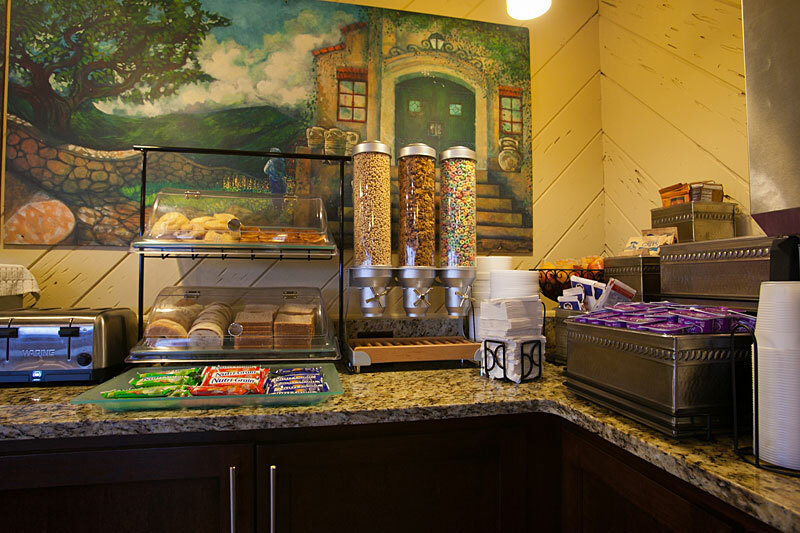 We offer vending machines for your convenience on the first, third and fifth floors near the ice machines on those floors. Ice machines are located on EVERY floor. Free parking is available to all of our guests.